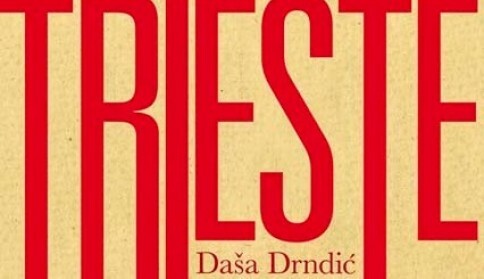 "The third and final novel that I would like to consider here – Daša Drndić’s Trieste (first published in Croatian in 2007 and in English in 2012) – features a much looser collage of historical materials. These include photographs, maps, transcripts (some taken from the Nuremberg Trials, others imagined), extensive footnotes and biographical summaries. These fragments seem to comprise the research archive of the novel’s central (fictional) character, Haya Tedeschi, who is searching for her son..."